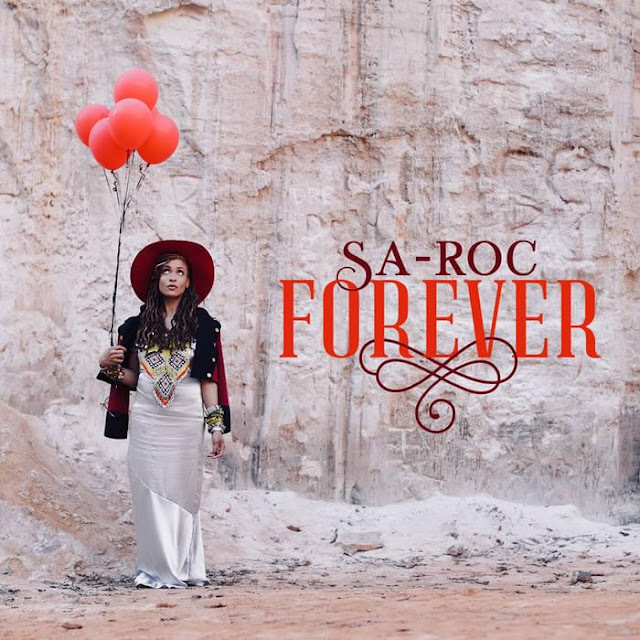 Sa-Roc is the result of Real HipHop and Truth having a baby. Probably my #1 favorite female Emcee over Lauryn Hill which says a lot for me. I know most of y'all haven't heard of her before and it's cool "they" don't like intelligence done in black. Not to mention she has more lyrical skills than all of the top mainstream rappers male or female. I say this to say if we truly supported real talent, an artist like Sa-Roc would be as big as Michael Jackson. Real artist are so underrated mainly because being educated is not the narrative they promote, they want hard workers, not smart ones. We seem to be forever stuck in this dumbed down version of HipHop and it is disgusting. Before I go off on one of my long rants because this topic makes me upset. When you know better, do better it's the only way to move the culture and our people forward, peace.